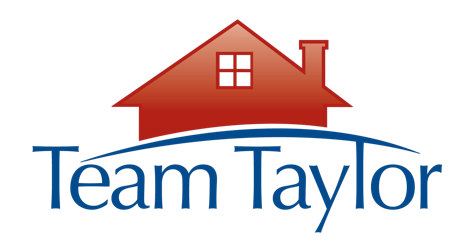 2158 Samuel Pass, Hooverin 35226 | MLS # 846660 | Call Team Taylor, 205.283.1602! Reynolds Landing at Ross Bridge where Smart meets style. The Smart Home System allows you to manage your home from your Smart Phone/Device, based upon seller’s representation. This Dallas design offers an open concept living and includes upgrades in this wonderful home. Entertain in your large kitchen or curl up in your living room while you prepare dinner, or simply relax on the back covered patio.